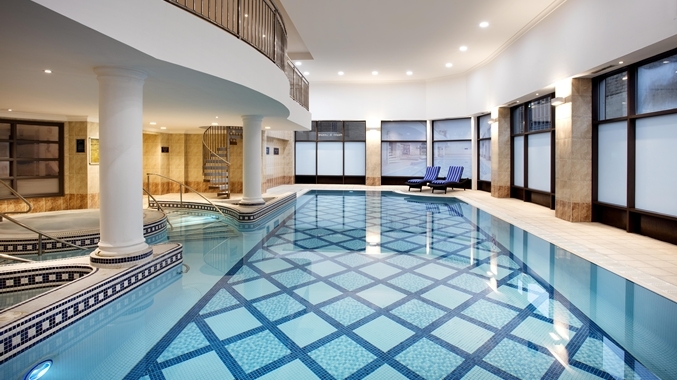 Whether you are looking for a relaxing swim to wind down the day or boost your cardio workout, our 16 metre swimming pool is a quality facility at our Glasgow health club that will support our newly refurbished gym facilities. The sauna and steam room situated on poolside will provide relaxation and rejuvenation at the end of any workout. If you would like to take a tour of our pool facilities or join as an exclusive member, give our team of experts a call today on 0141 352 4935. Alternatively join online today through our easy five step system at a time that suits you. We look forward to welcoming you at Juvenate Health and Leisure Club, Glasgow. Our health club offers quality facilities and top of the range equipment at affordable prices. Join today to gain access to exclusive benefits, a friendly atmosphere and a warm welcome at every visit.